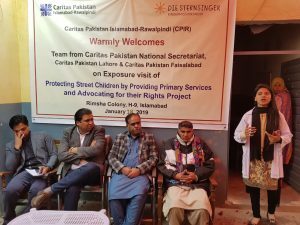 Caritas staff visited “School of Hope” for dropouts and working children in Rimsha Colony, Islamabad. 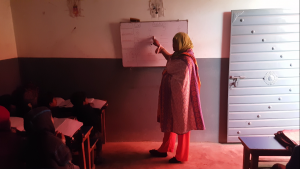 Caritas Pakistan Islamabad/Rawalpindi CPIR has been supporting schooling of 45 children in the institute since January 2018. 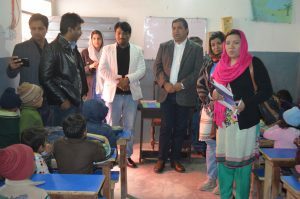 Counseling sessions for drug addict youngsters are also held in the afternoon. 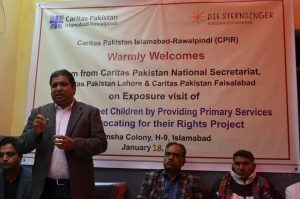 Caritas Pakistan plans to educate 400 children adopting the similar project in four dioceses including Faisalabad, Lahore, Hyderabad and Karachi. 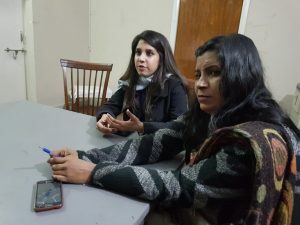 The staff from Faisalabad, Lahore and National Secretariat noted best practices of “Protecting street children by providing primary services and advocating for their rights project” and interviewed children, school management, teachers, drug addicts and psychologist on January 18, 2019. 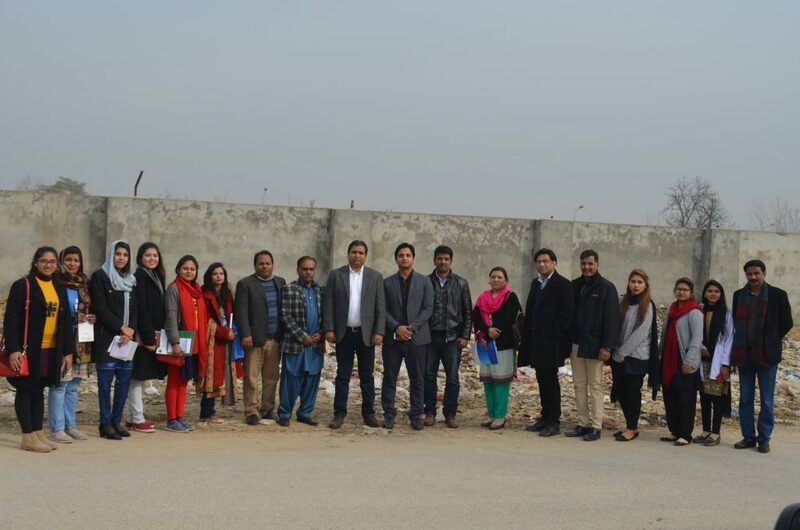 Mr. Liaqat Masih (Project Coordinator) briefed 150 participants about the project. Mr. Amjad Gulzar (Executive Director Caritas Pakistan), Mr. Kamran Sattar (Executive Secretary CPIR) and Mr. Aneel Mushtaq (Executive Secretary CPF) were among the guests of honor. 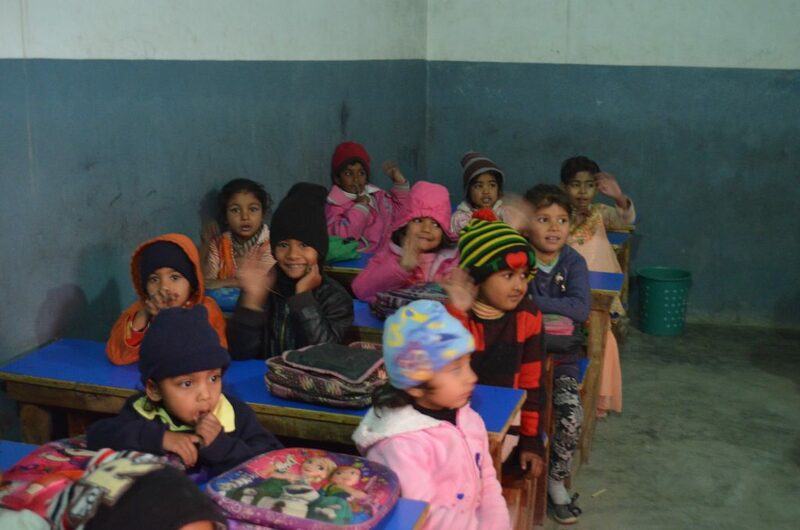 Mr. Amjad urged the locals to plan ahead of time. 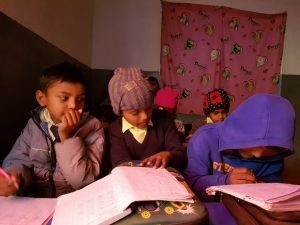 “Hard work, education and dedication can change your circumstances. Prioritize your need for a better future. 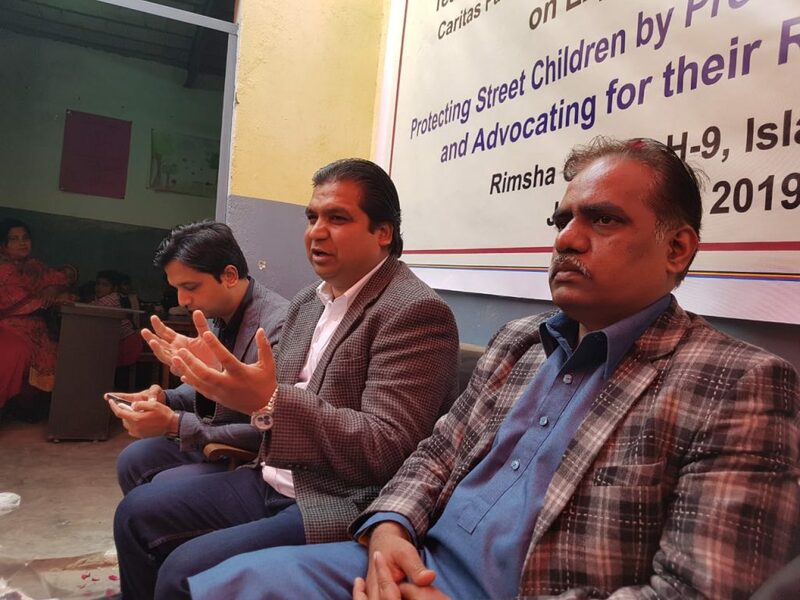 It is the responsibility of parents to ensure success of their children,” he said. 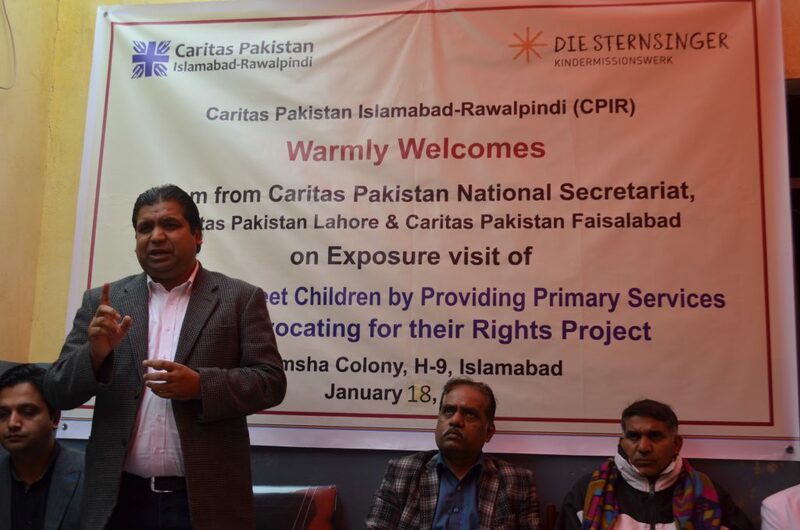 Caritas Pakistan is an expression of the concern of the Catholics of Pakistan for justice, peace and development. 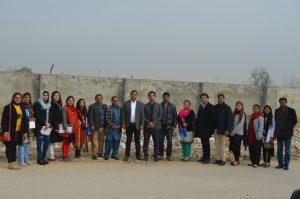 It operates on the mandate of the Bishop’s Conference of Pakistan, which is its Board of Governors.